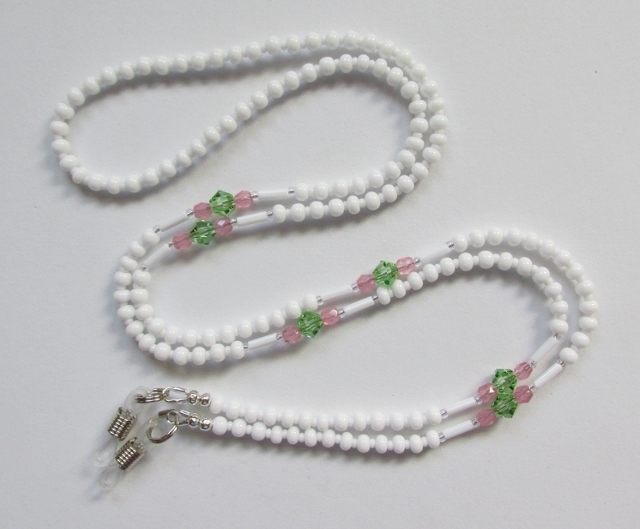 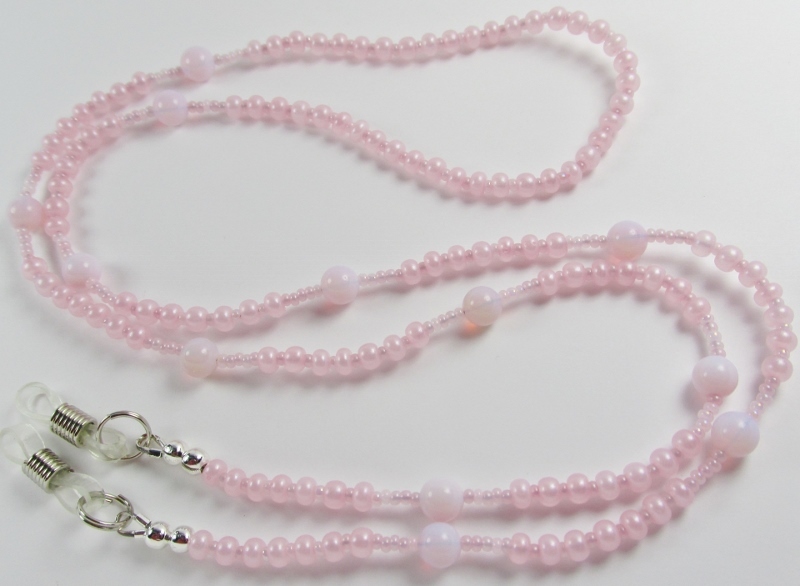 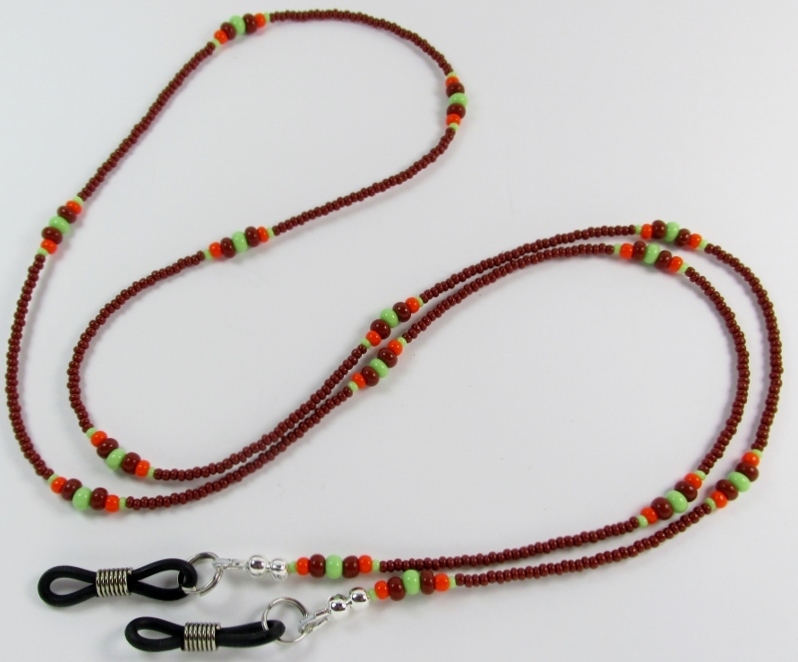 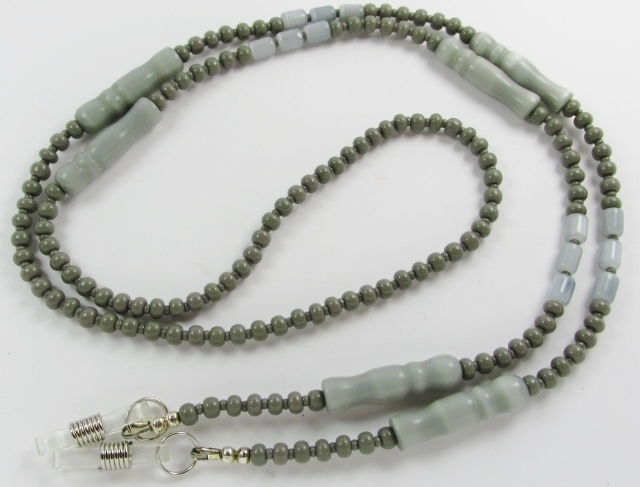 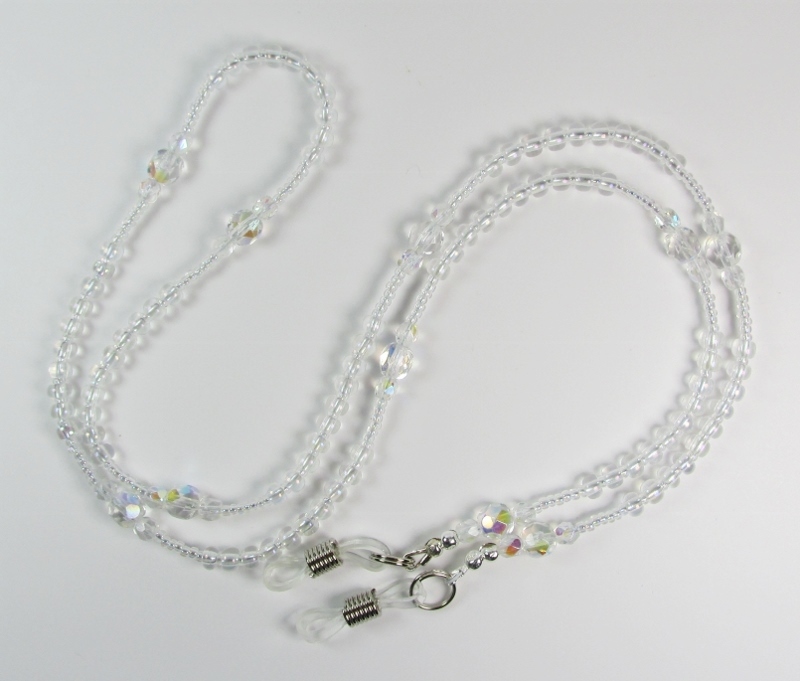 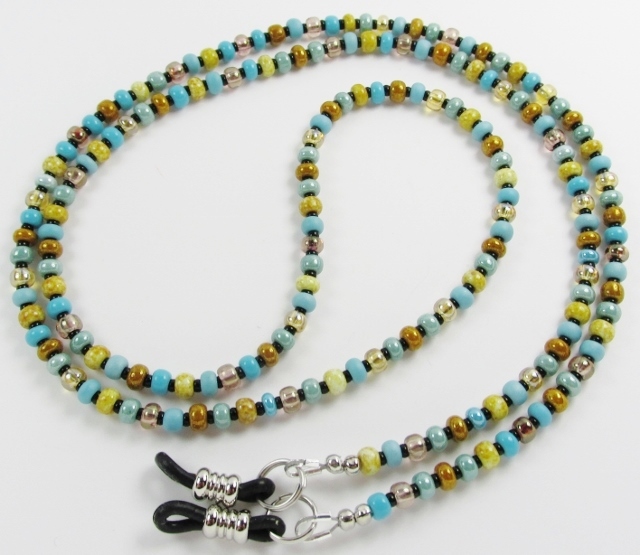 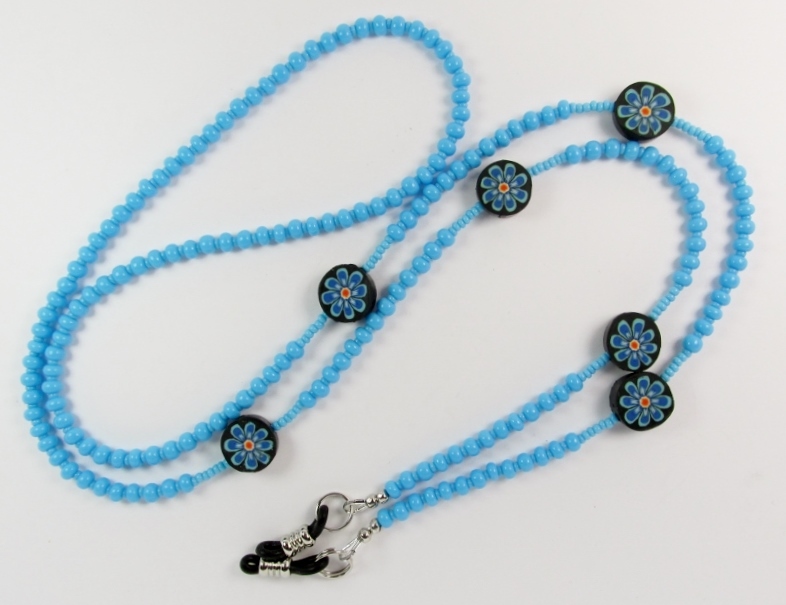 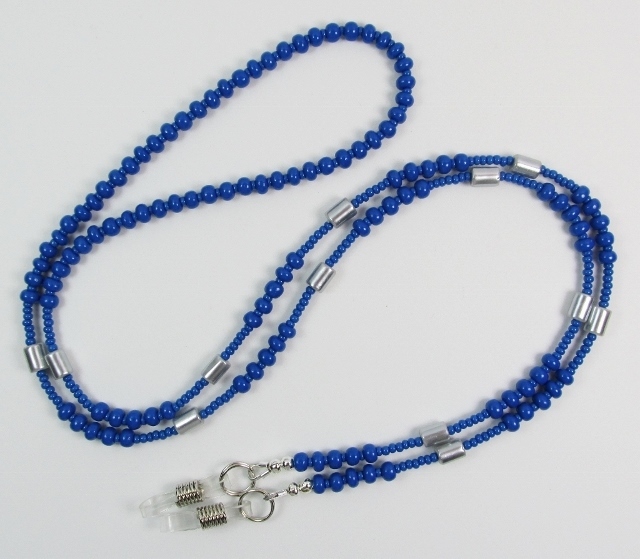 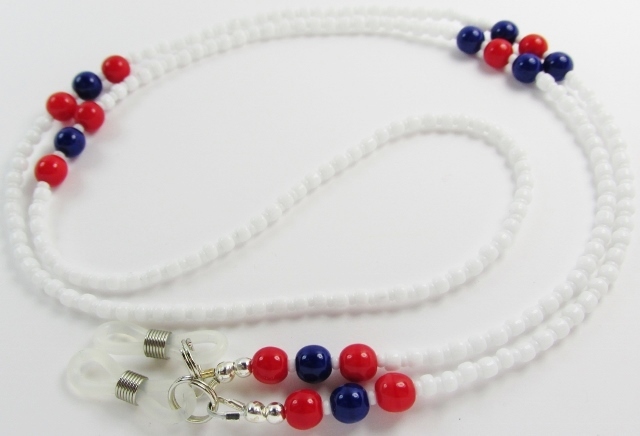 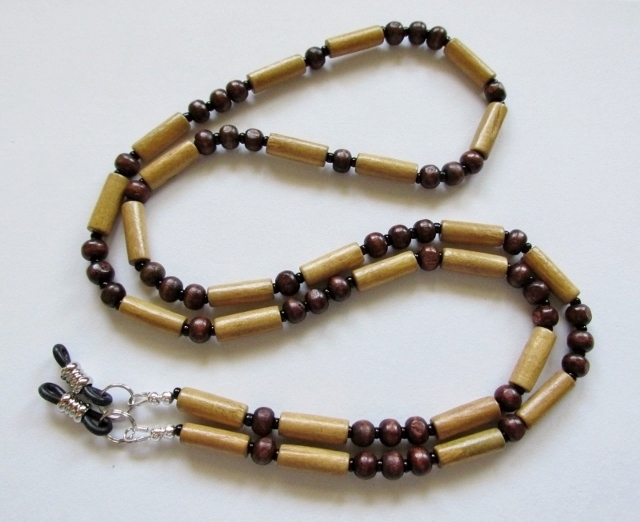 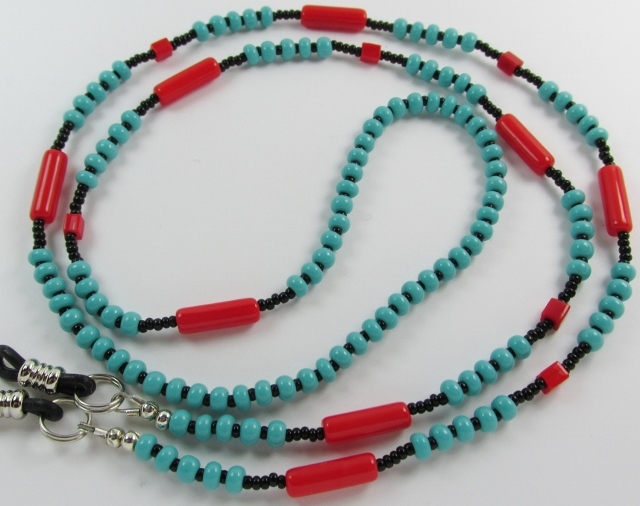 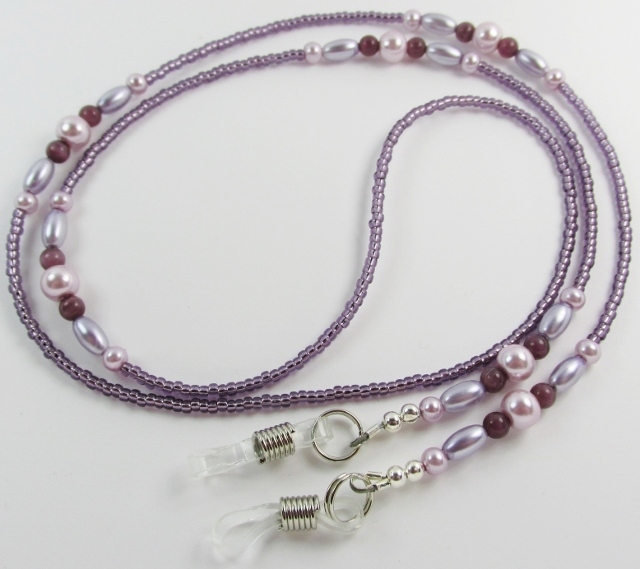 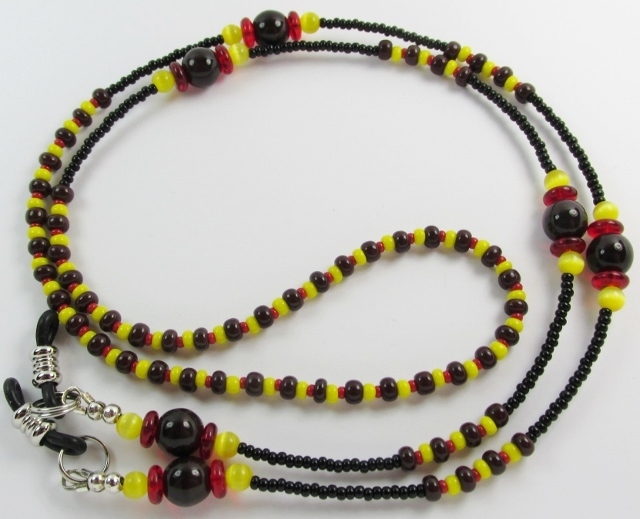 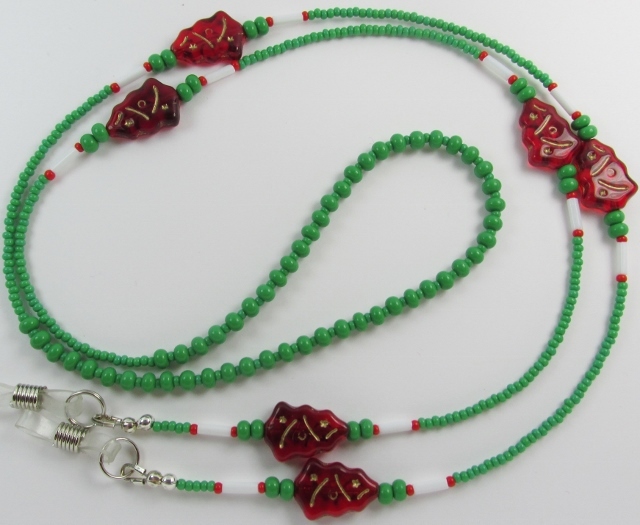 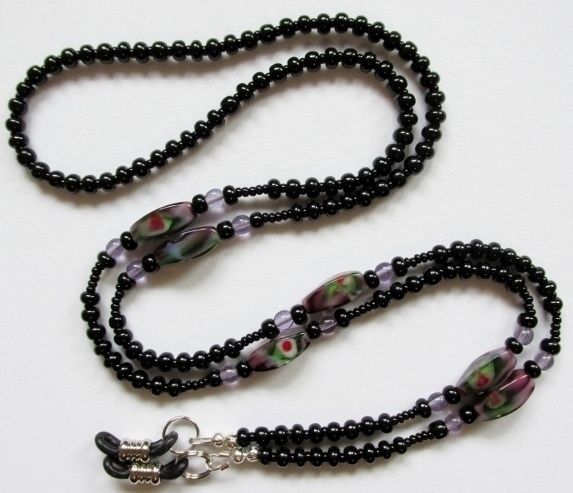 Beaded Eyeglass Chains / Beaded Eyeglass Holders / Reading Glasses Necklaces / Handmade Peepers Keepers"
Keep your glasses close to you with these stylishly beaded "peepers keepers". 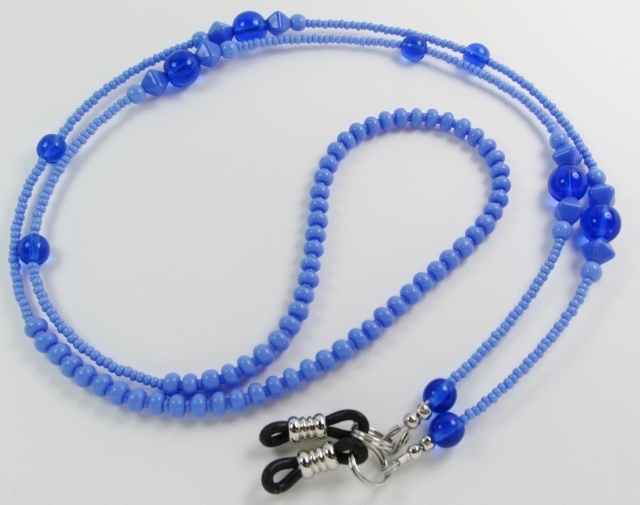 Adjustable rubber, elasticized fabric, or vinyl grips attach easily and securely to the earpiece stems of your eyeglasses, reading glasses or sunglasses. 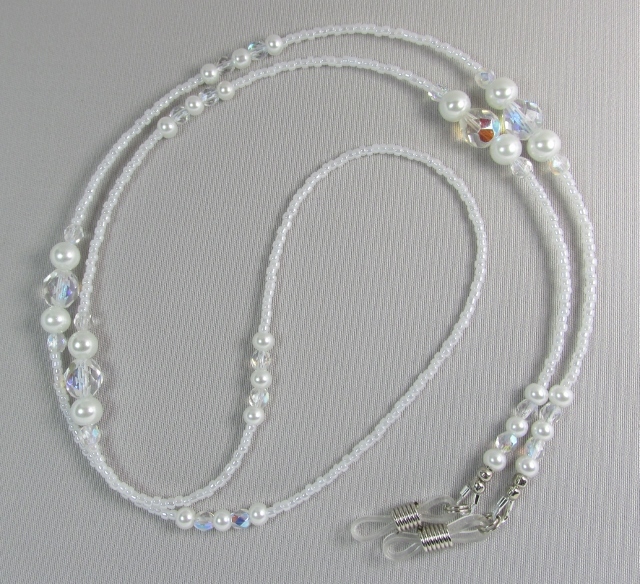 Custom lengths available on request.